This lamp post measures 192cm high. It can play about 6 Christmas songs, Santa with reindeer turning around, and snowing. 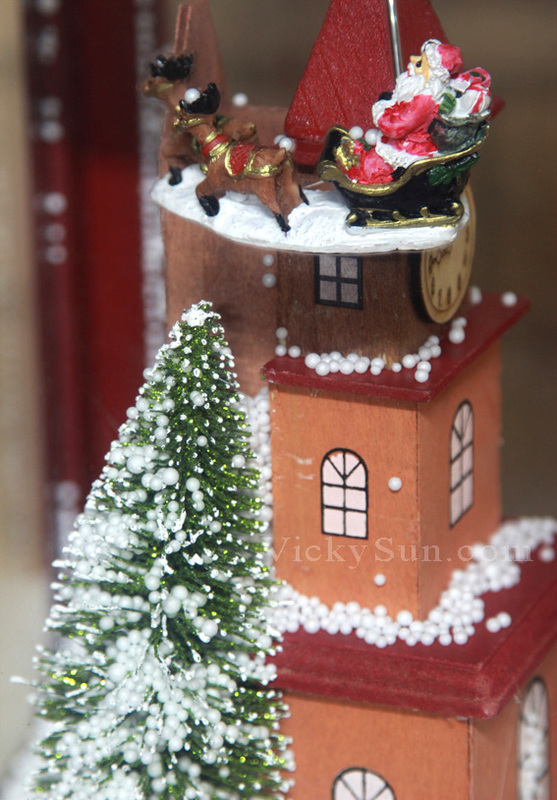 It is perfect decoration for your lovely Christmas house.